Hey i just got into Flight test and have been flying my mini trainer for the last couple of months. Is there anyone here from northern Utah, and if so where do you fly? I have been going to local parks, but now that i am feeling more comfortable with normal patterns i am wanting to try more aerobatics that may not be the best thing to do in local parks. 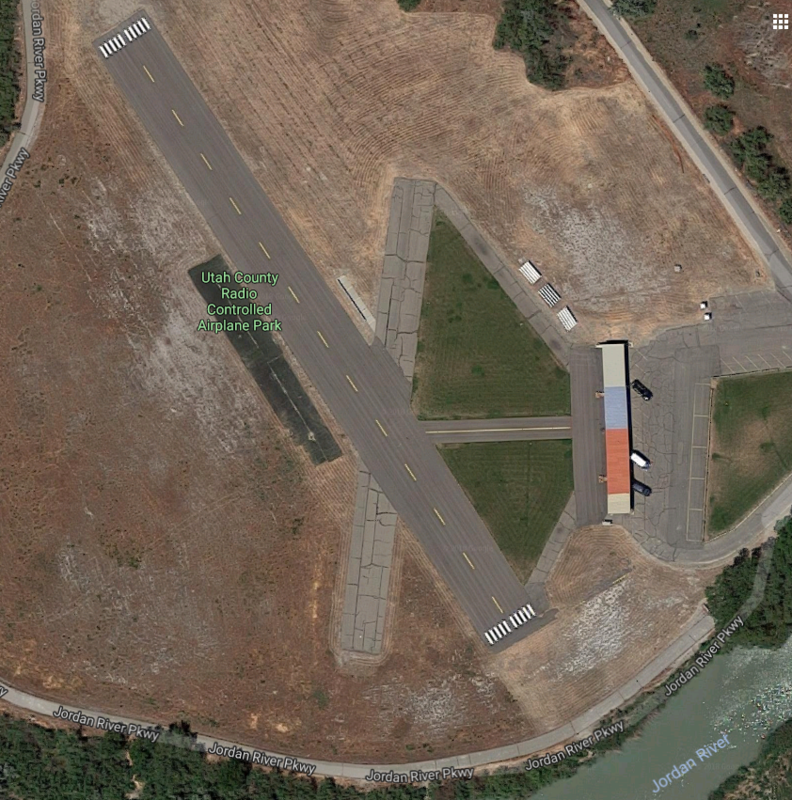 Boy - If I lived there, I'd look at joining the Utah County Radio Controlled Airplane Park. 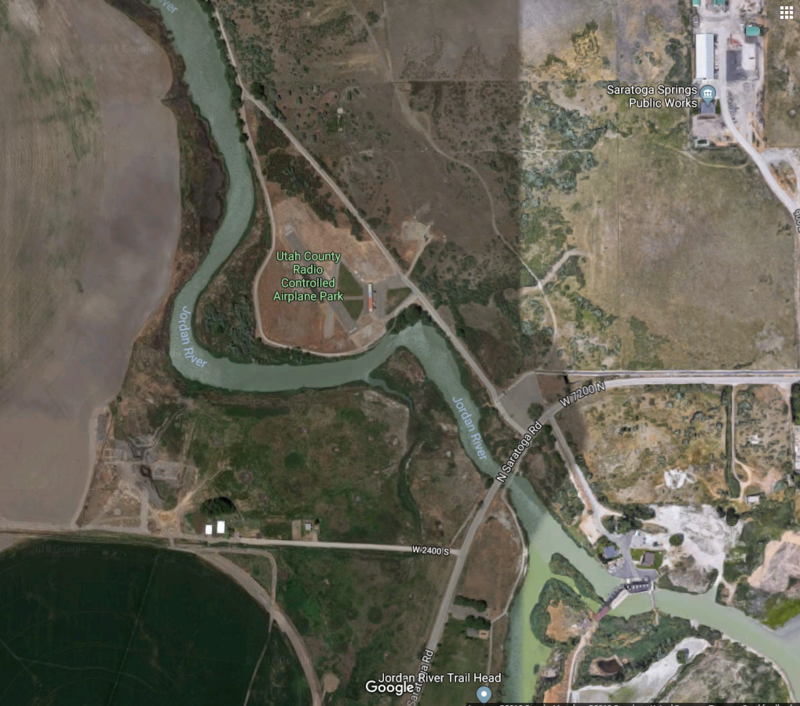 Looks like it is just North of Lake Utah and surrounded by the Jordan River. Not much grass - but wow, what a runway!